Discussion of Glen R.A. and Roberts J. 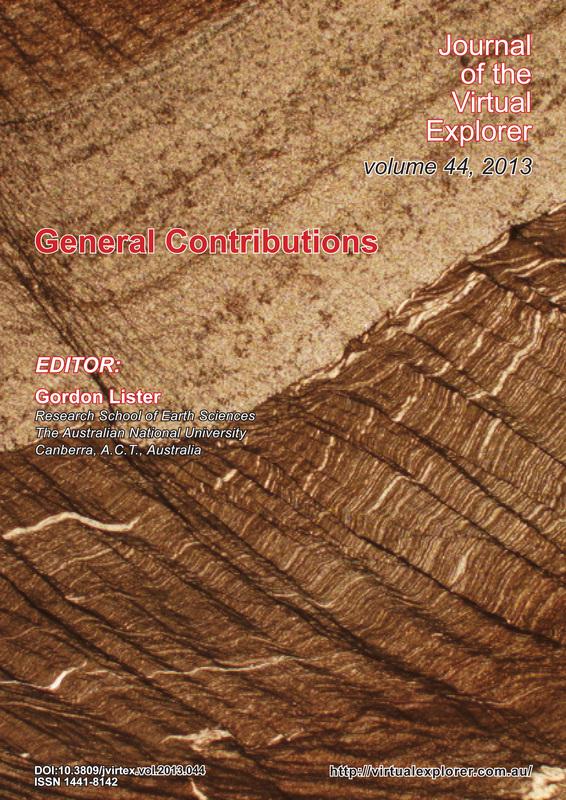 2012: Formation of Oroclines in the New England Orogen, Eastern Australia. In: Oroclines (Eds.) Stephen Johnston and Gideon Rosenbaum, Journal of the Virtual Explorer, volume 43, paper 3.